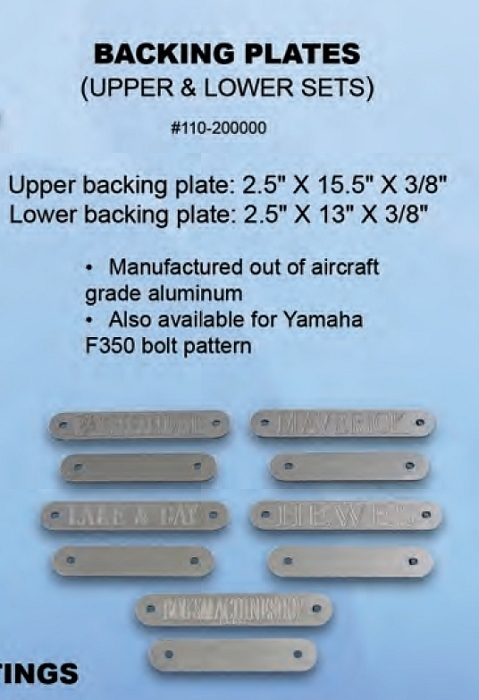 Bob's Machine Shop's convertible manual MJ5 jack plate is actually 4 units in one! 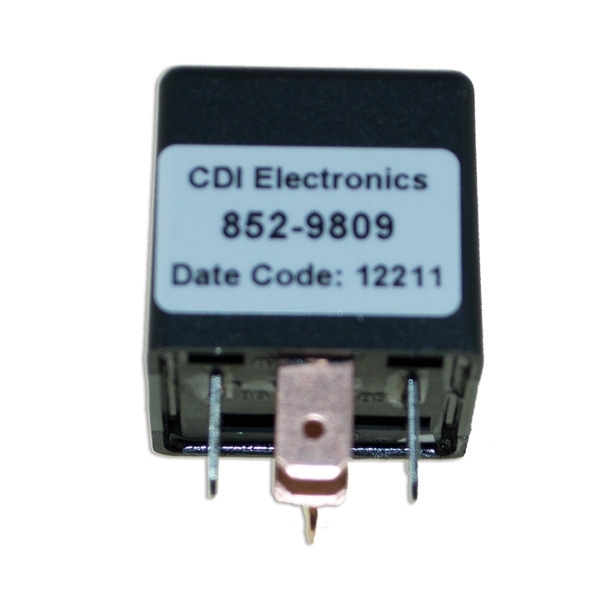 It can be 2.5" setback or 5" setback. And it can have a straight or negative 6 degree wedge. They are anodized black for race oriented looks. Easy adjustments are made on the side of the jack plate. A feature which is used on the lightest of boats. Allowing the engine to be raised to its maximum height without putting the weight of the engine too far behind the transom which could create too much bow lift. 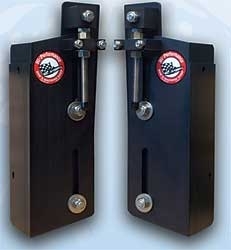 2 1/2 inch Offset with Negative 6-Degree Wedge This design can be used when the transom of a boat is too steep of an angle to allow the outboard motor to perform properly. For example: an 18-degree transom when this design is applied. This option desirability will vary from one boat to another depending upon weight and length of boat. Some outboard motors have a limited trim angle and the 6-degree wedge may not allow for enough bow lift. By setting the plate at the no wedge design, it will give maximum bow lift. Jacking bolts- allow motor to be moved to any height. No need to take boat out of the water. Offset- positions motor 5 1/2 inches behind transom. This allows prop to run in cleaner water, away from the turbulence and bubbles created by the hull. 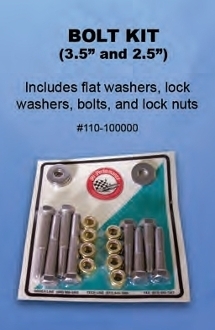 This helps stop slippage of prop, and helps stop torque in steering wheel at high speeds. 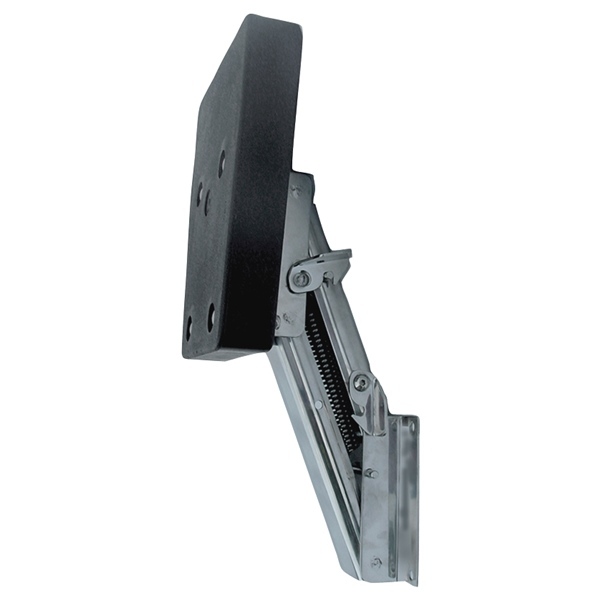 Trim-In- this allows motor to be trimmed in or down 6 degrees more than if mounted flat on transom. Helps stop low speed porpoising. Balance load better. Light-weight- approximately 20lbs., constructed of aircraft grade aluminum and stainless steel. Anodized- anodized black finish to prevent corrosion. Anodize also lets paint stick to aluminum if painting is preferred. Narrow designed- only inches wide, make this plate possible to fit the narrowest of transoms. Fits V-6- pre-drilled to fit all late model V-6's. Can be modified to fit any size outboard. Converting the new 4 in 1 is as easy as dropping anchor! Adjustable plates turn 180 degrees and switch sides, then bolt in place.